Solar connectors are used to connect solar panels to other panels, batteries and junction boxes. 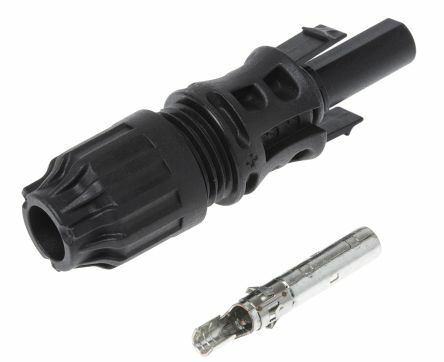 The most common type of solar connector is the MC4 connector, a standardised single pole connector that has built in strain relief and interlocks. 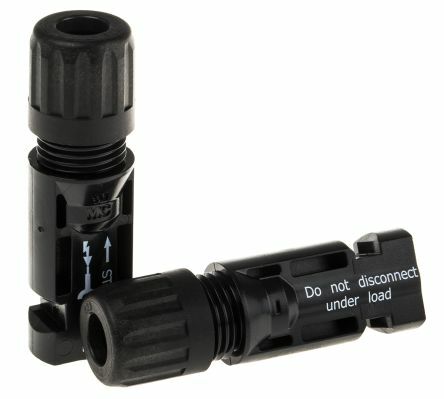 These interlocks ensure a secure mating and protection against accidental release between plugs and sockets. 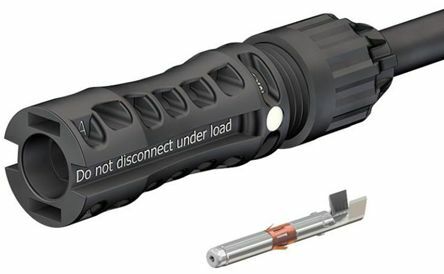 As they are often used outside MC4 connectors are weather-proof, and are paired with cable that is double-insulated and UV resistant. 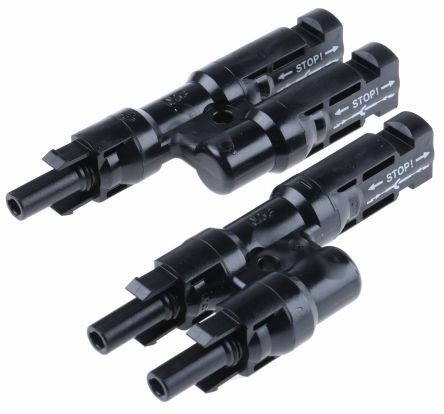 Branch Connectors are available to assist the connection of solar panels in parallel or series, for example linking multiple panels to a single battery for increased power. 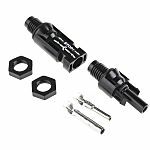 The RS Range of solar connectors includes plugs, sockets and adapters suitable for applications from 15A to 69A applications.